QUESTION: Which city has a more comprehensive transport network than the London Metro? A taller architectural marvel than the Eiffel Tower? Has a multitude of gardens and green spaces throughout, including one that lights up like a forest from the movie Avatar at night? Second to none as a shopping destination for those who enjoy a large dose of retail therapy? And a city sitting on the cutting edge of technology in all its myriad of forms? It’s Singapore of course! A city that has long been on my bucket list of places to visit. Lucky for me, it’s where my most recent training assignment was to be held. I made sure to arrive a day early, to take in what the city had to offer. And it certainly didn’t disappoint! 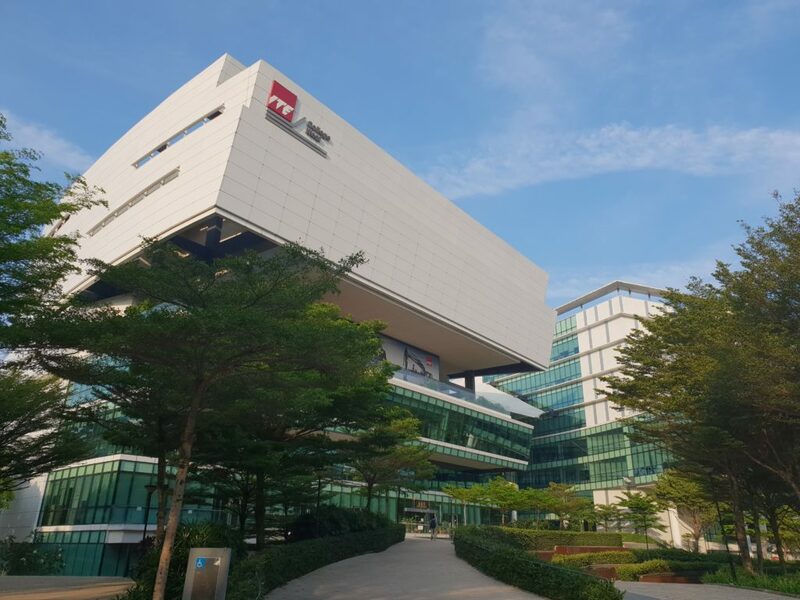 From the moment I stepped off at Changi Airport, whose reputation is that of a world best airport, Singapore lived up to the hype. Great sights to see, pristine city to explore, and unbelievable shopping! 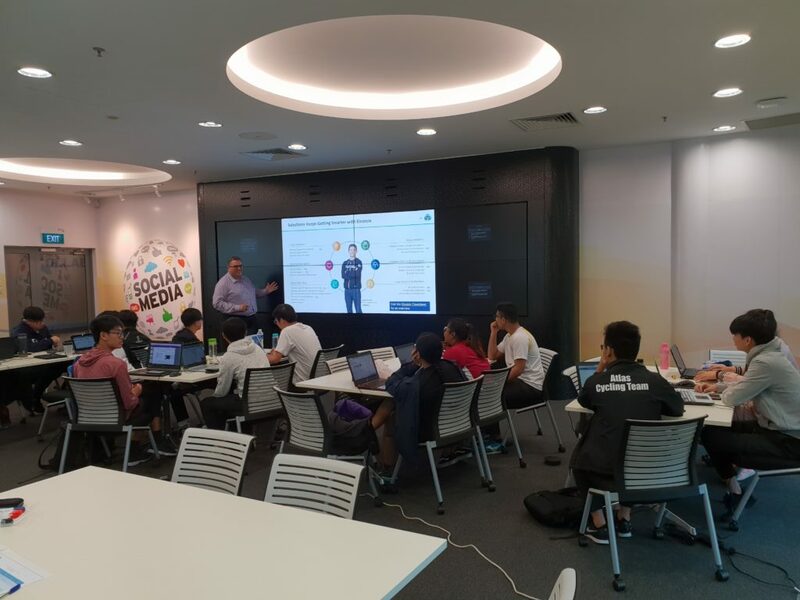 But I was here to work, and my week was to be spent training at the ITE College with a group of eager students who had taken the elective to learn about Salesforce. Keen not to miss the opportunity that came about through a partnership between the technical college and Salesforce. Even in their school holidays! The students had all been working through Trailhead, so my challenge was to present topics that they were already familiar with. I bet they didn’t expect me to be comparing the data management tools as Superheroes with different personalities, user profiles as a cookie cutter, or the Salesforce data security model being like Shrek (you have to peel back the layers to get to what’s on the inside). The campus itself was extraordinary. Modern, spacious and great services for students and facilitator alike. And I definitely enjoyed the cafeteria that the students introduced me to! The facilities I had to work with in the college’s Service Innovation Center were amazing. Eight wide screen televisions forming a digital wall to present on. Two huge whiteboards to help present and clarify key concepts. So after a great week together, they wished me a safe trip home. I wished them the best of luck with the certification exam they were going to be sitting the following Thursday. I left confident that what we had spent the week learning was enough to ensure their success in becoming certified. This could be their first step to a career working with Salesforce. 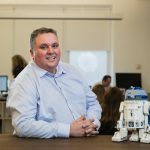 Daniel joined the TrainTheCrowd team in 2016 with over 3 years experience as a Salesforce administrator having previously developed solutions in legacy CRM systems. 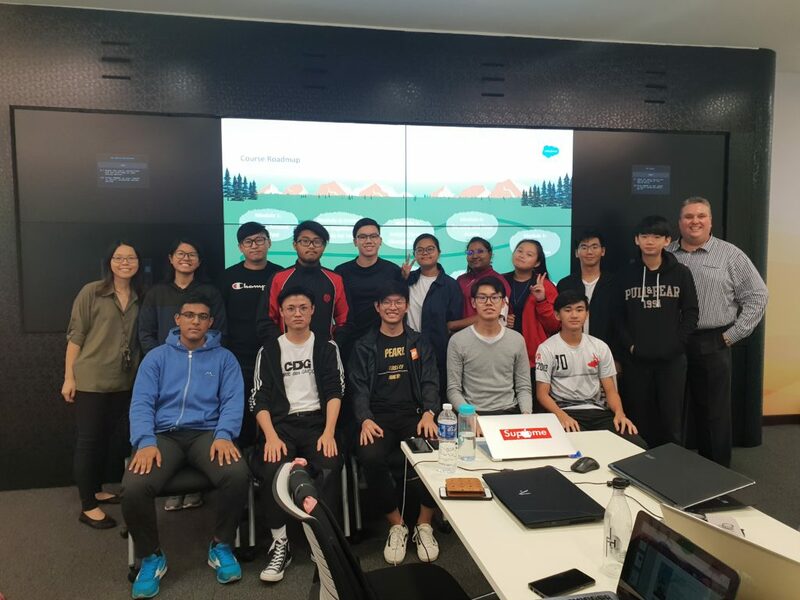 You’re most likely to meet Daniel at a Salesforce Admin or Advanced Admin class which he has taught more than 40 times in 6 cities across AU/NZ.